More than a million driving tests take place in the UK every year, but less than half of all learners obtain a pass which means drivers are paying over £40 million on failed driving tests. However, did you know that the pass rates vary wildly, depending on where you take your test? 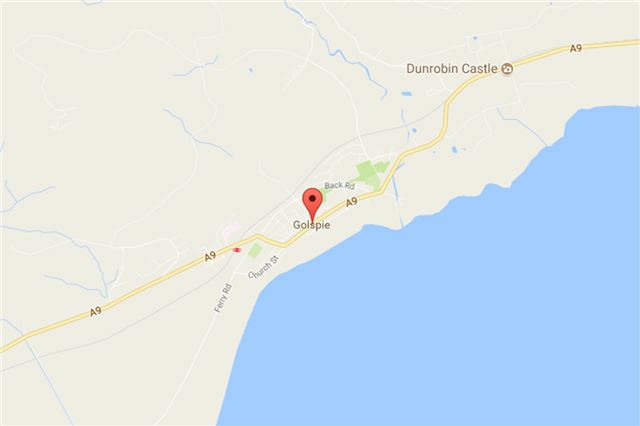 According to Government records, learners taking their test in Golspie have a better chance of achieving a pass than those taking their test anywhere else in the UK. On average, eight out of 10 learners pass here, with low levels of traffic and just a single A road being cited as the main factors for this Scottish town’s exceptionally low failure rate. Does anybody check these pages before they are posted? The link to this one says "lowest" instead of "highest"! I think its been corrected.